The end of each year sees many of us scrambling to get fitness assessments done to earn the necessary points for our medical aid schemes. One way to earn points is to steadily clock up gym visits throughout the year. Another way to earn points is to have your fitness assessed in a once-off test with a biokineticist. Unlike looking at your fitness over the course of the year, this exam gives an indication of your health at a single point in time. I remember one year going for the test on a Saturday morning after getting very little sleep the night before. I was frustrated because I didn’t perform as well as I could. And, yes, the fitness test might not be a fair indicator of how you’ve performed over the year. But it definitely plays its part: it helps you understand where you’re sitting at a given time and where you need to go. In your business, there are different financial instruments which can play the same roles. Your income statement gives a feel for your company’s financial performance over a period of time – a year or a quarter. It might be the equivalent of what your gym visits might say about you. A balance sheet, however, gives an indication of the financial health of the business at a single point in time. While it doesn’t give a holistic long-term picture, it does give you an idea of where you’re sitting at a certain date. Here are a few important things your financial manager will help to communicate using a balance sheet. Your balance sheet lets you know what you control and what you owe. Your financial manager will use the “assets” column to report what your company controls. Assets are defined as anything with value that your company is in charge of. You don’t need to own something to consider it an asset. Andrew Youderian, business owner and entrepreneur writes: “This is an important enough concept to repeat: the financial ownership doesn’t matter. If something is in the control of a company, it’s considered an asset. 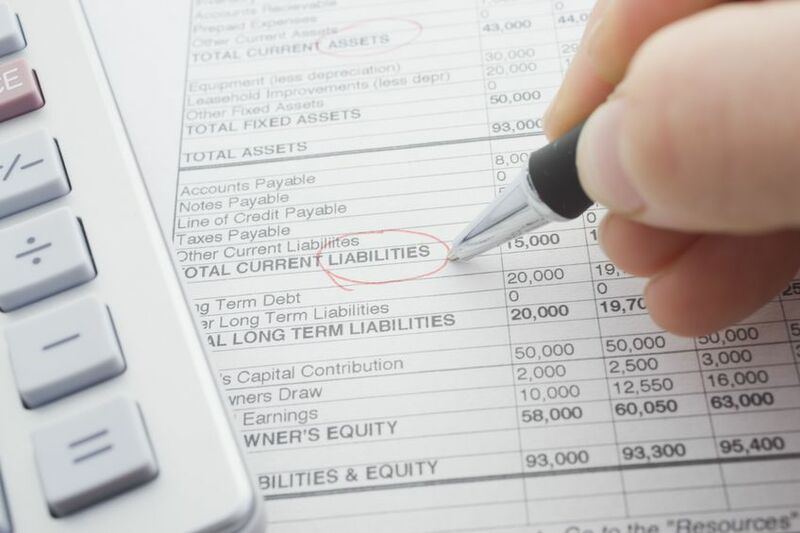 Your financial manager will use the “liabilities” column to represent what you owe. For example, that R200 000 you owe the bank for the sales team’s vehicle would fall in this spot. Your balance sheet shows you how much you own debt free. Your financial manager will use the term “owner’s equity”. This refers to how much you’ve paid off and truly own. “Think of it this way: if you liquidated all of your assets and then paid off all the debts you owed, the amount left over would be your ‘owner’s equity’”, says Youderian. To work this out. Let’s take the motor vehicle you bought for the sales team as an example. Let’s say the car cost R200 000 and you put down a R40 000 deposit. R200 000 (car asset) = (liability) + R40 000 equity (the deposit you paid). By using simple arithmetic, we work out that your liability was R160 000. We all know the sad truth – that a vehicle depreciates as you drive it off the showroom floor. So let’s assume that a year later, the car has depreciated by R30 000. The balance sheet helps us understand how the depreciation affects you. Let’s assume (to simplify things) that during that time, you haven’t paid anything more towards the debt. Your liability remains the same at R160 000 (you still owe the bank this amount). So, we’ll have to adjust your equity down, meaning the depreciation of the vehicle has caused your equity to go down from R40 000 to R10 000! It’s a pretty uncomfortable fact, kind of like scoring a 3/10 on the sit-ups portion of your fitness test. But it is a useful reality check. By making sure your balance sheet ALWAYS balances, your financial manager can help you know how big your debts are, what you control and what you really own at any given time. If this sounds like a useful process contact The Finance Team. One of our experienced executives can assist you on a part-time or interim basis.